Reprint of 9781784960698. New Format. In the aftermath of the Word Bearers’ attack on Calth, the wounded Kor Phaeron flees aboard his battle-barge Infidus Imperator, intent on returning to the war that now rages across the entire galaxy. 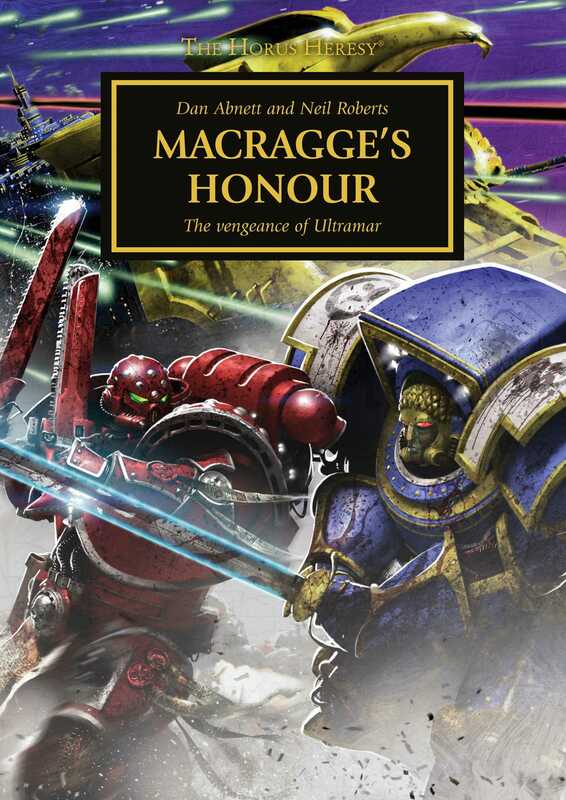 But the Ultramarines First Chapter Master Marius Gage – under orders from Roboute Guilliman himself – has taken the mighty flagship Macragge’s Honour in pursuit, and the battle to come will surely be remembered for all eternity. Cut off from their Legions and with no hope of reinforcement, the crews of the two vessels stalk one another to the very edge of reality... and beyond.